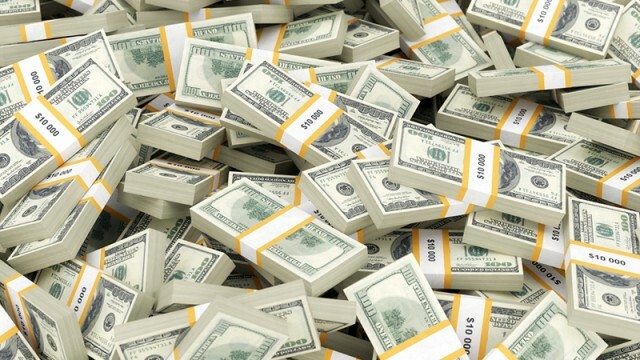 You know what they say: money cannot buy happiness. 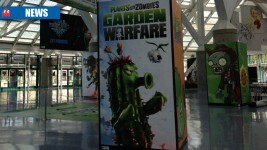 But it can buy a gaming franchise, and that’s pretty darn close. 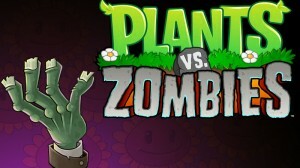 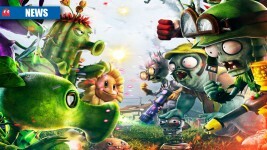 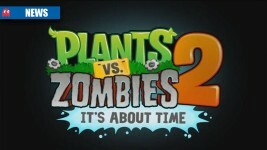 Plants vs. Zombies shooter on the way?